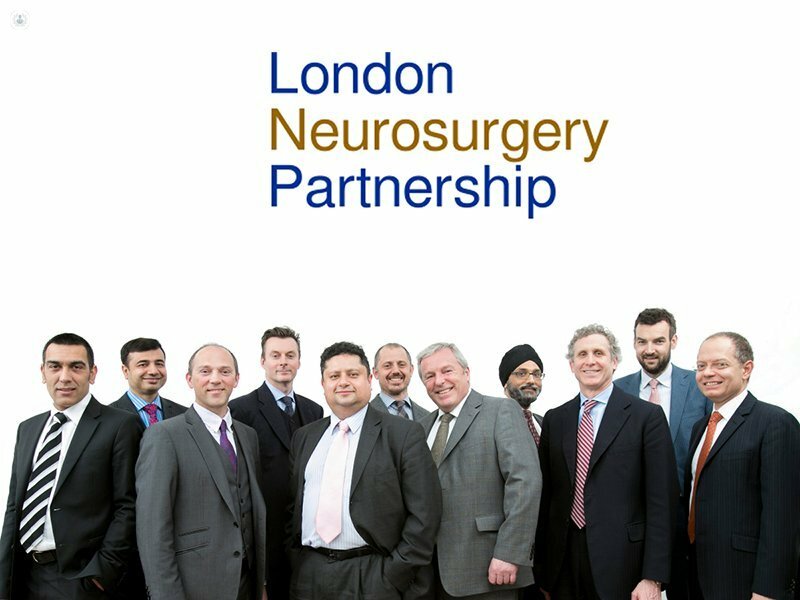 Mr Sanj Bassi is a London-based neurosurgeon who has an interest in both adult and paediatric neurosurgery. He practises at various clinics in the capital including the Bupa Cromwell hospital and the London Neurosurgery Partnership. Mr Sanj Bassi treats a wide range of conditions including brain tumours, brain haemorrhages, hydrocephalus, chiari malformations and facial pain, as well as spinal problems including sciatica, back pain, spinal claudication and spinal stenosis. Outside of his clinic he is dedicated to research and has been widely published in leading peer-reviewed journals and forms an integral part of various professional bodies such as the Royal College of Surgeons.